Fully Welded and ready for use Packing station, an ideal addition to any packhouse, distribution centre or online retail for despatching. 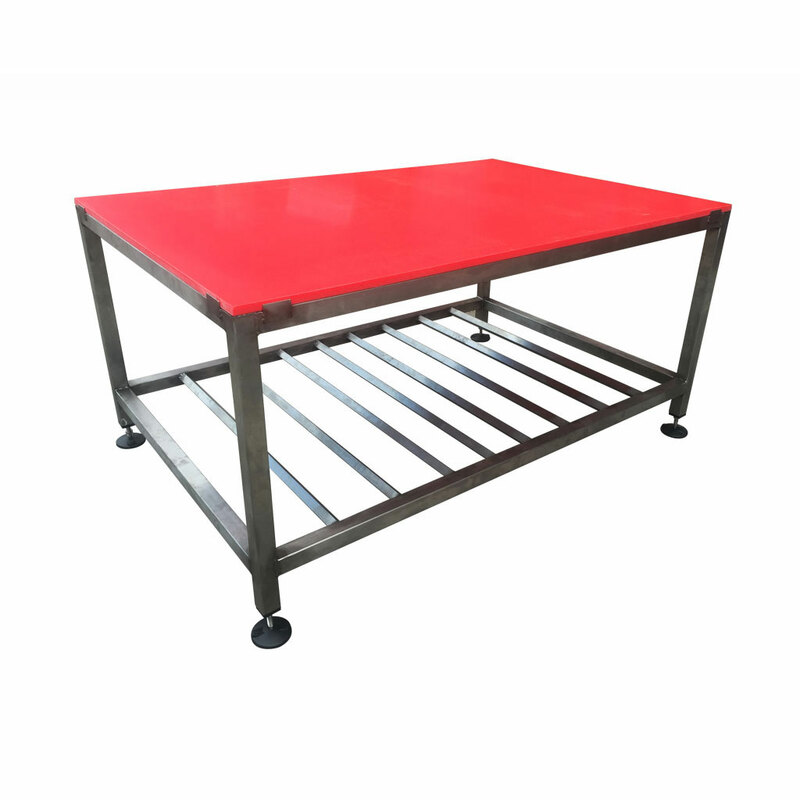 Robust & durable construction with a working area of 1800mm x 600mm. 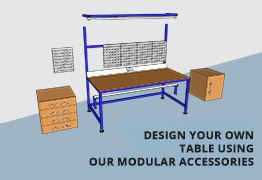 Additions can be added below to create your ideal solution. 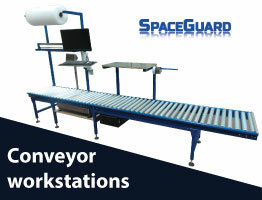 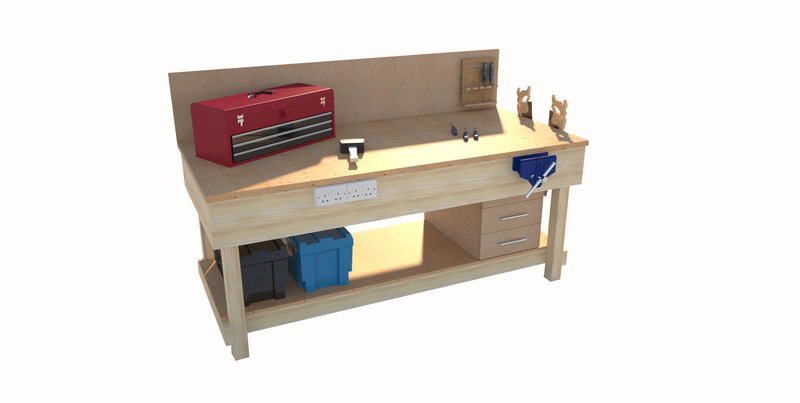 Packing Stations by Spaceguard are manufactured using welded mild steel box section and topped with an 18mm thick MDF worktop. 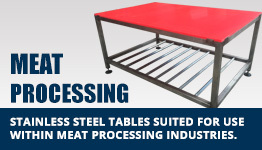 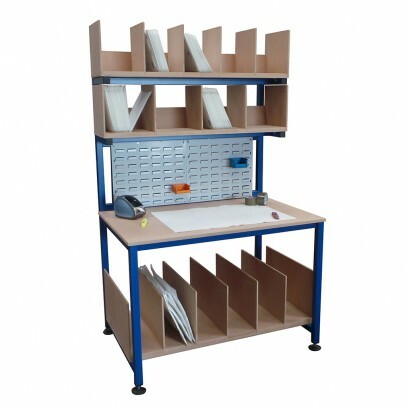 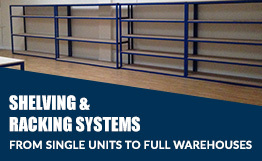 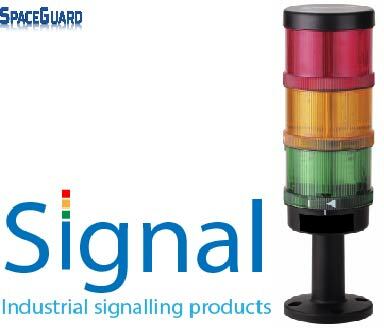 This sturdy packing station is fully welded and delivered to you ready for immediate use with no further assembly required, has a powder coated durable finish in RAL5010, royal blue (which can be changed to any RAL colour desired) and has a load rating of 300kg. 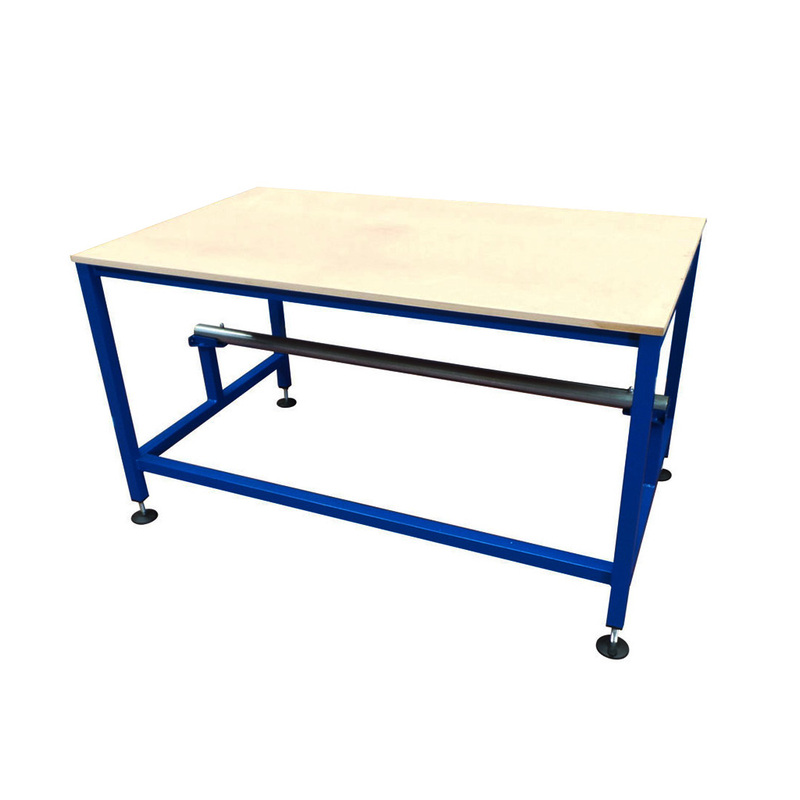 Roll holders/dispensers either above or below the worktop which are suitable for all commonly used packing material rolls.